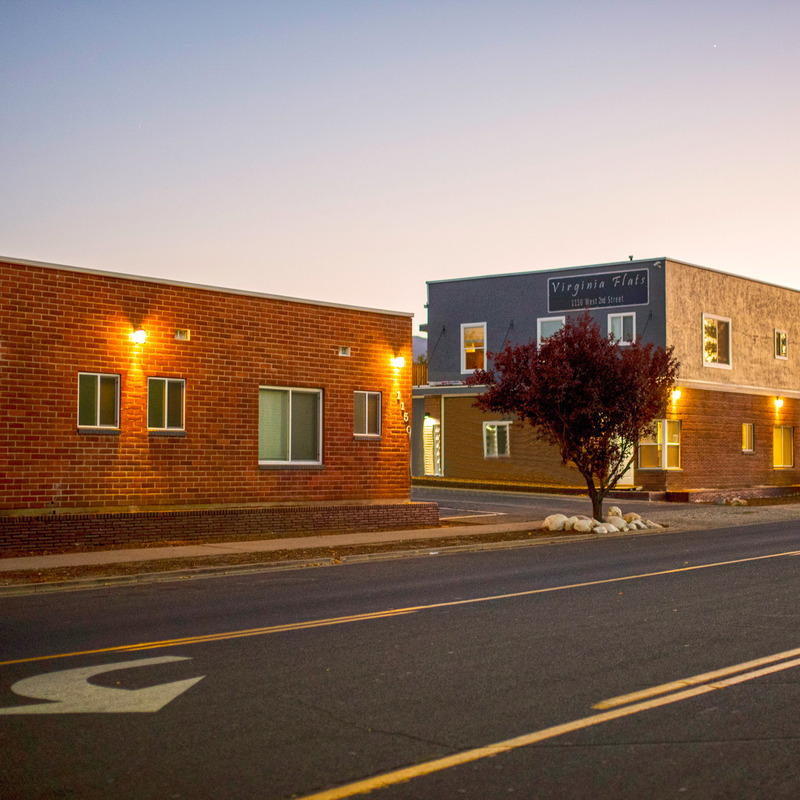 Virginia Flats is a new & completely renovated building completed in 2018 with 55 units tucked into the immediate outskirt of downtown Reno, Nevada. It provides super easy access to the I-80 which quickly gets you to everywhere in the Reno-Sparks valleys. 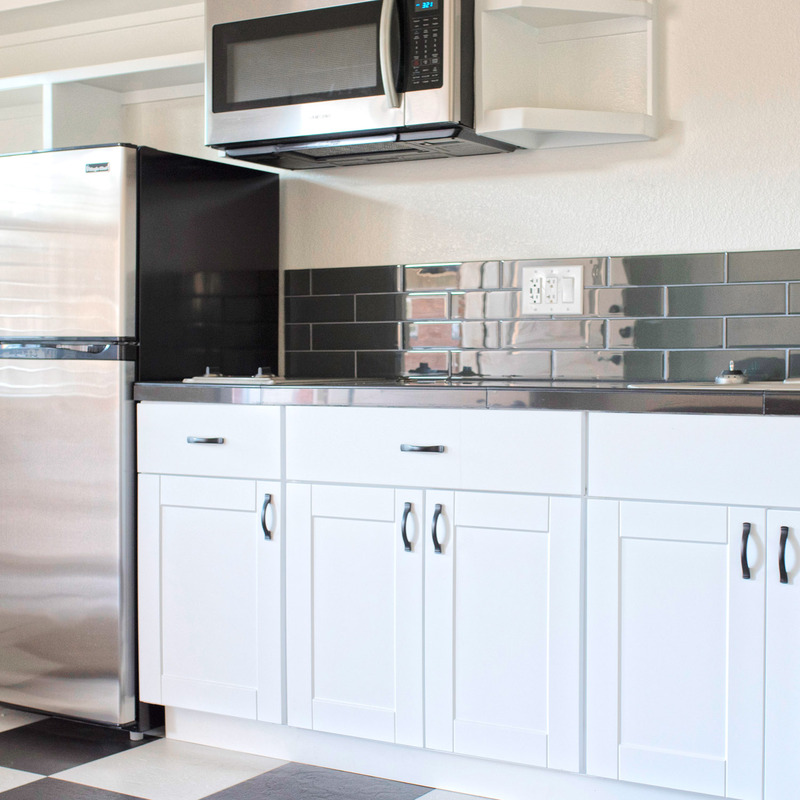 The Virginia Flats was designed and inspired by the 1950’s mingled with the comforts and needs of today.The building is all brick with contrasting colors of gray, white and black. 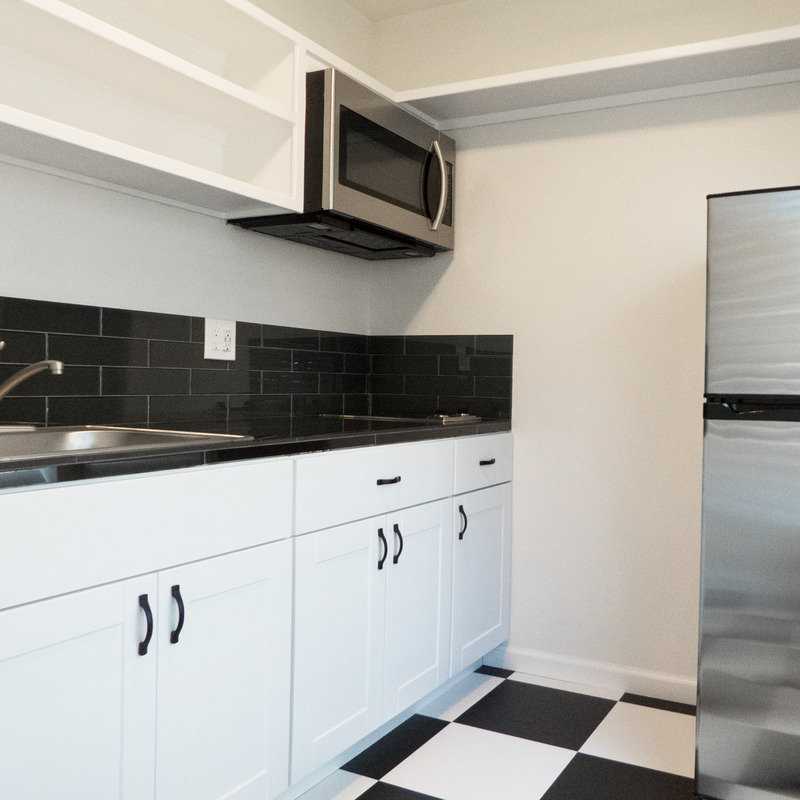 30 of the 55 units offered here at the Virginia Flats are micro-units, approximately 218 square feet in size. Just perfect for the eat, sleep and work mentality of Reno’s newest Residents working for Tesla, Panasonic, Renown or other newly rooted companies here in Northern Nevada. 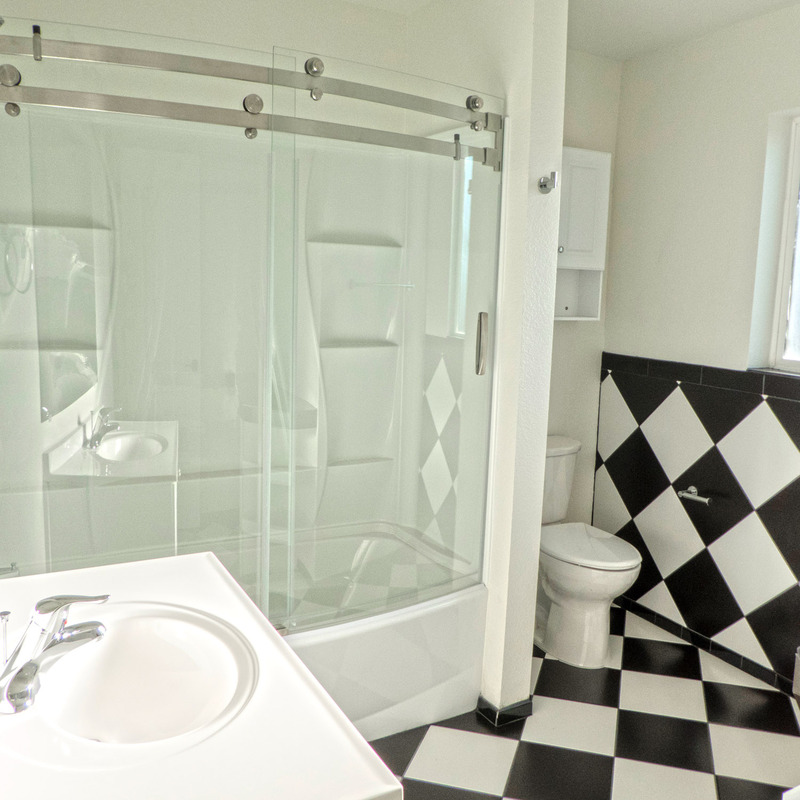 These micro units include all of the utilities. A personal router and WiFi can be provided for an extra $25 per month. Each unit is furnished with a 49 inch smart TV ready for you to launch your favorite app and other furnishings may be provided upon request. 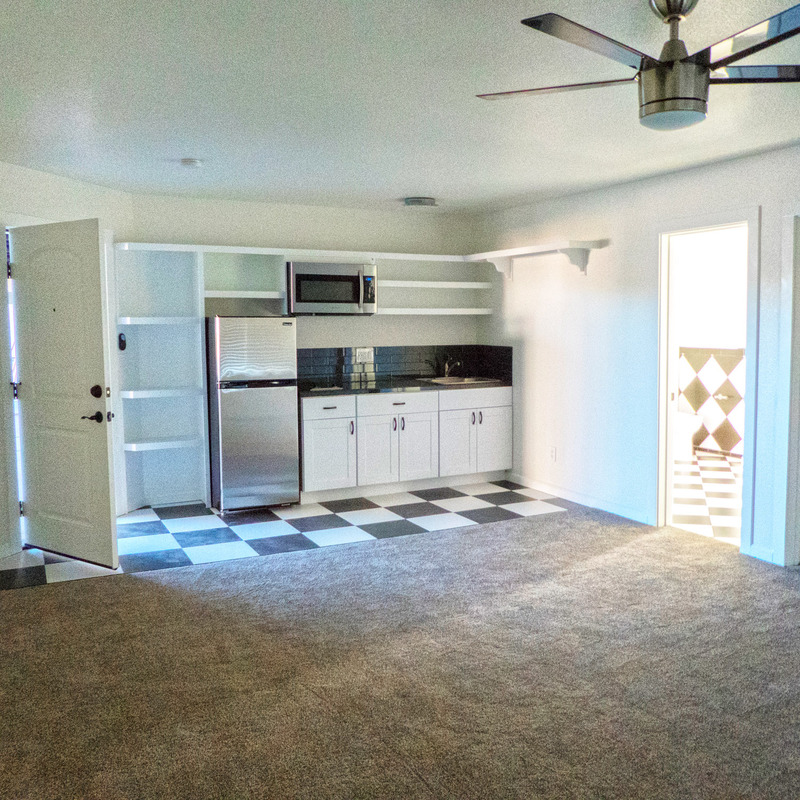 All other units are of various sizes ranging from junior one bedrooms to lofty studios with vaulted ceilings. These are provided with a 49 inch or a 55 inch smart TV already hung and waiting for you to click and go. 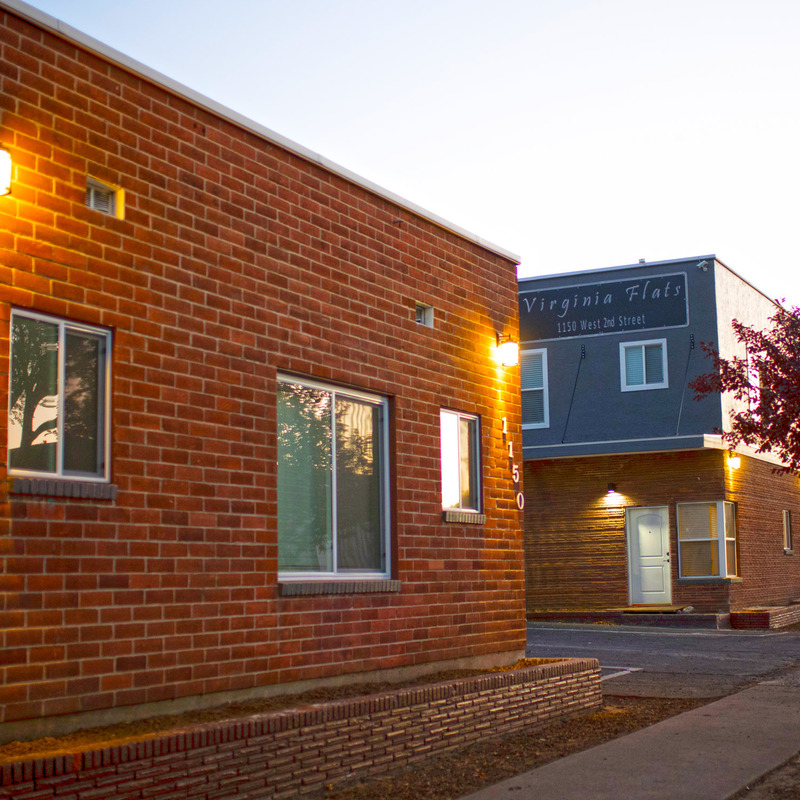 Come and see what the Virginia Flats has to offer for your short or long term living here in the heart of Northern Nevada.